MOVEHUT always recommend viewing a property before making an offer, and there are a few things you should check on any shop in Nottingham before signing on the dotted line. You should remember to make sure the shop is in a good condition both outside and inside, as repair costs can be expensive. It is also important to check things like the heating system, the air conditioning and the state of appliances. With these simple steps from MOVEHUT, we are confident that you will find a shop in Nottingham to suit your business needs. 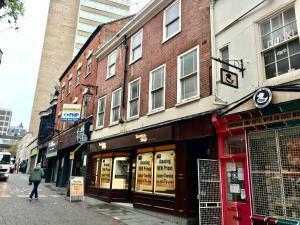 The first thing to consider when searching for a shop in Nottingham is the location. Having other local businesses nearby, such as cafes and snack bars, can be useful for your staff, so consider this when searching for your shop in Nottingham. With a little help from MOVEHUT, your shop search in Nottingham can be so easy. A retail property is available in a range of prices, so find a property within your company budget with MOVEHUT. 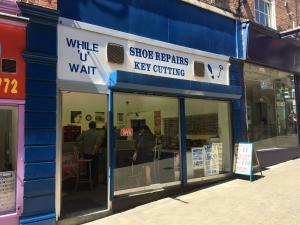 At MOVEHUT we have shops to rent in Nottingham in a range of sizes and locations, at prices starting from as little as £5,000 pa. What's more, MOVEHUT lists hundreds of retail properties to buy in Nottingham at a cost to suit your price range, just search our listings in Nottingham to check availability. Why not find your perfect retail property today with MOVEHUT, we have everything you need. 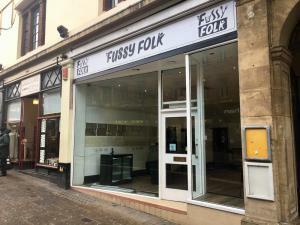 There are various reasons why you may want to open a traditional style offline shop in Nottingham rather than an internet shop. 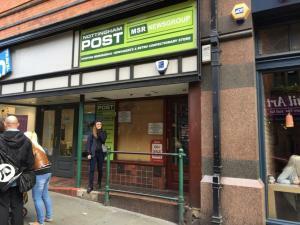 One advantage that comes with non internet shops in Nottingham is that, in a location where there is high population density, you have the potential of catching customers of all markets. 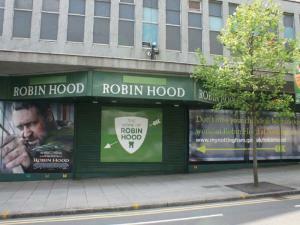 Discover a shop in Nottingham here at MOVEHUT and this opportunity could be yours soon. 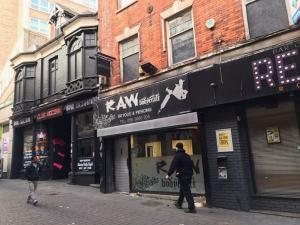 When searching for a shop or retail premises in Nottingham to open, it's always important to factor in your content insurance costs. It makes no difference if it's a lock up shop or a shopping centre unit, you will have to arrange insurance cover. Typical shop insurance policies will cover all merchandise and even goods in transit among other things. 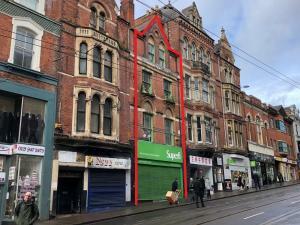 So if you're searching on MOVEHUT to find a shop in Nottingham, remember to take into account your retail property insurance costs. Whatever type of shop you may be searching for in Nottingham, here at MOVEHUT you will find a wide variety to choose from. 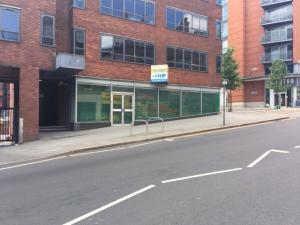 You may be searching for sufficient retail space suitable for a florist in Nottingham. 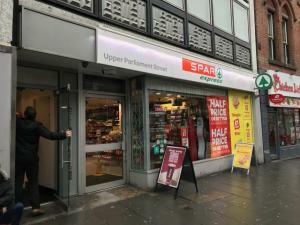 Or you could be looking for a high street unit suitable for a newsagents. 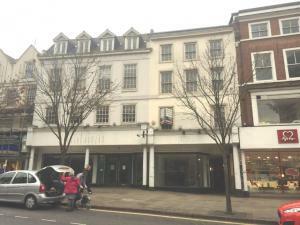 Regardless of your requirements, here at MOVEHUT we aim to make your search for retail property in Nottingham as simple as possible.